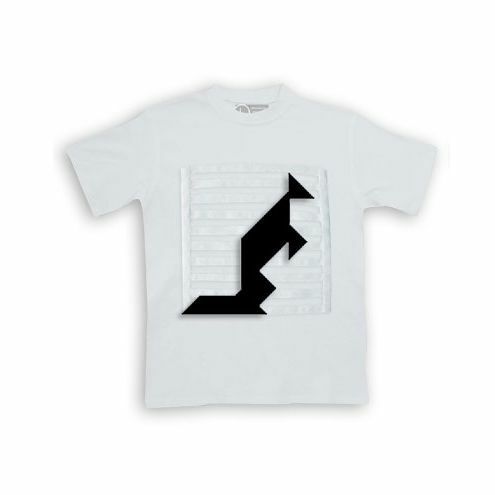 Introducing – The Tangram Tee! 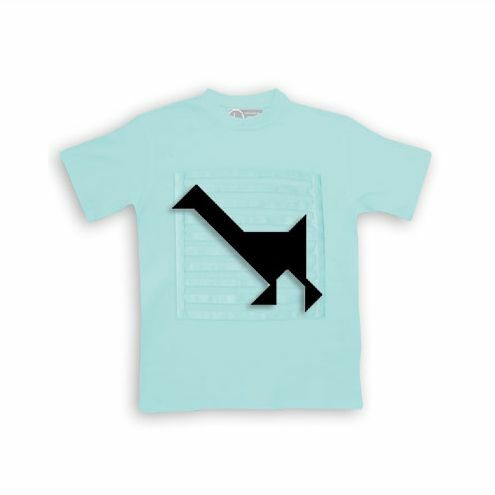 An innovative T-shirt that allows kids to form different patterns on the shirt as often as they like. 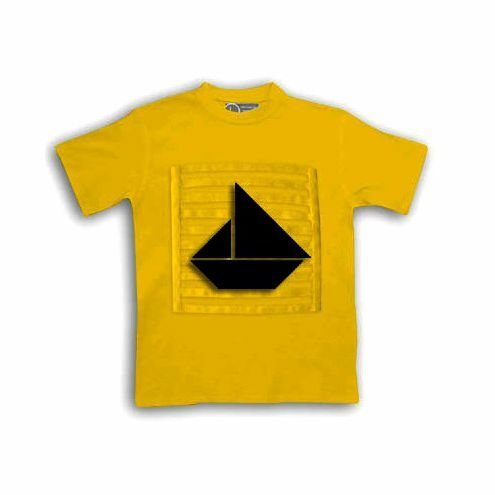 Each shirt comes with seven reusable shapes that form the Tangram and there are well over 6,500 patterns documented to date. 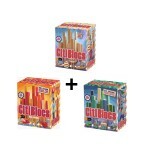 That works out to a unique pattern on the T-shirt every day for 17 years! 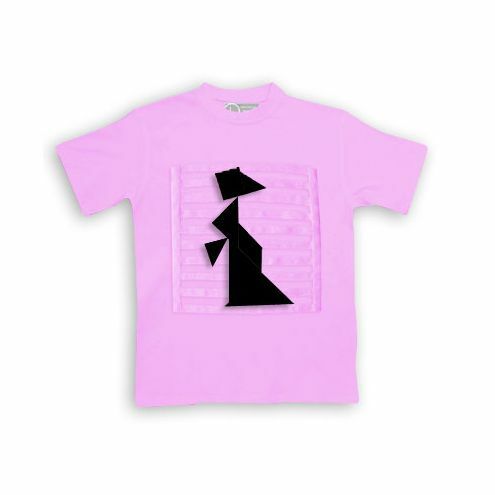 This T-shirt builds your child’s cognitive skills, hand-eye coordination, self-confidence and creativity.